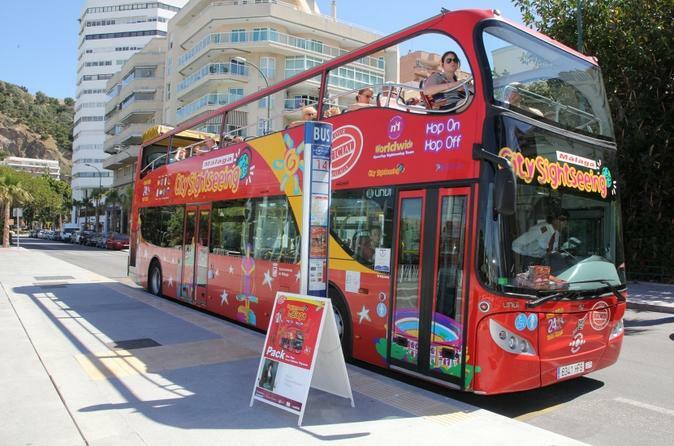 Explore Malaga, the capital of Costa del Sol with this 24-hour ticket aboard an open-top, double-decker bus. 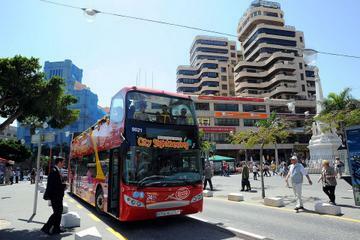 You’ll see all the main sights of Malaga as you hop-on and hop-off 14 conveniently located stops around the city. Birthplace of Picasso, Malaga boasts pretty streets, leafy boulevards and lush gardens. 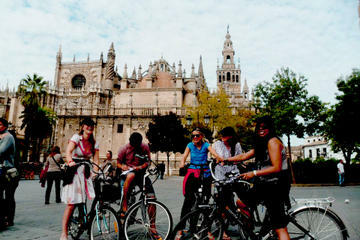 Find out why the city's cathedral is called La Manquita - the one armed lady! Hear all about the old palace fortress and its two rings of walls, and of course you can't miss the Picasso Museum! 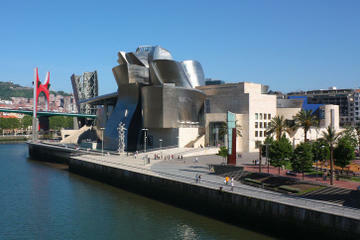 You'll get the chance to see all of this on your hop-on hop-off tour of Malaga. You can hop on and off this open-top, double-decker bus as many times as you like. There are 14 stops, and the entire route takes approximately 80 minutes. The bus departs every 30 minutes from each stop. Tickets are valid for 24 hours from first use. Malaga was absolutely beautiful and the Hop-on Hop-off tour was a great way to see the entire area with the limited time we had in the port. This is the first tour I do in any city i intend to spend a reasonable amount of time. I have never been disappointed yet. A great way to understand the layout of a city, particularly if you also have a map in hand while doing the tour. You get an over-view of most of the key places to visit. I do the entire tour first, then pick my preferred first visit and take the tour to that point `(usually the one furthest away from where I´m based in the city) and go from there.he first tour in any city i intend to spend a reasonable amount of time. I have never been disappointed yet. A great way to understand the layout of a city, particularly if you also have a map in hand while doing the tour. You get an over-view of most of the key places to visit. I do the entire tour first, then pick my preferred first visit and take the tour to that point `(usually the one furthest away from where I´m based in the city) and go from there. Key visits were the castle/fort, Cathedral and the Contemporary Arts Museum, which is ´the´best contemporary art museum I have been to yet. 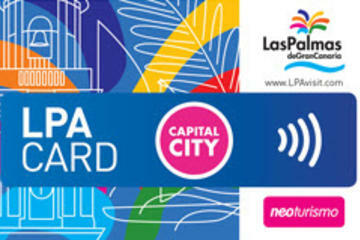 This was a good way to know the city of Malaga. The walking tour was the best part of this tour and I would recommend taking it. Very easy to exchange voucher for ticket. Had employees at each stop to provide assistance.